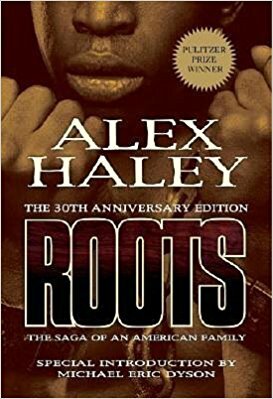 Roots was a major deal back in 1977, the miniseries based on Alex Haley’s book based on his own family history became a television event that made history of its own. I remember watching the multi-night event, not missing an episode, watching Kunta Kinte get whipped over and over and over again. At the time I’d never seen anything so cruel. I somehow missed the reboot of Roots, produced by LeVar Burton—the original Kunta Kinte himself—with some extraordinary talent attached. The young man who plays Kunta, Malachi Kirby appears to be waiting to break out but you can catch him in Black Mirror as well as Dr. Who. 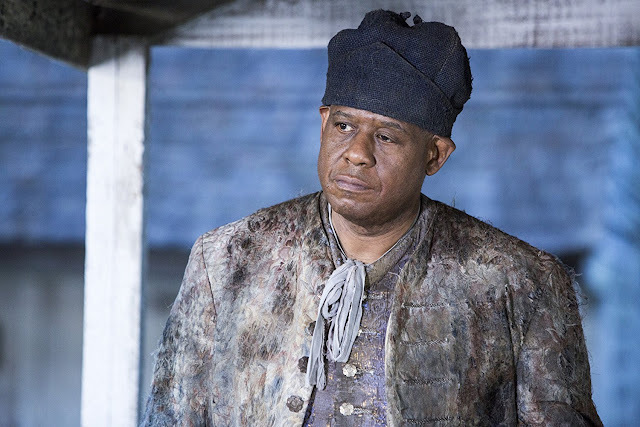 Watching the first episode, I was particularly captivated by his performance as well as the always stirring Forest Whitaker, as the Fiddler, the talented violinist favored by the mistress of the estate and played by Louis Gosset in the original. With a warning that the series is not easy to watch; the inhumanity is shown so vividly and realistically it hurts. I can only imagine what it must be like for black Americans, seeing how their history in our country began. In my opinion it should be mandatory viewing for every American. 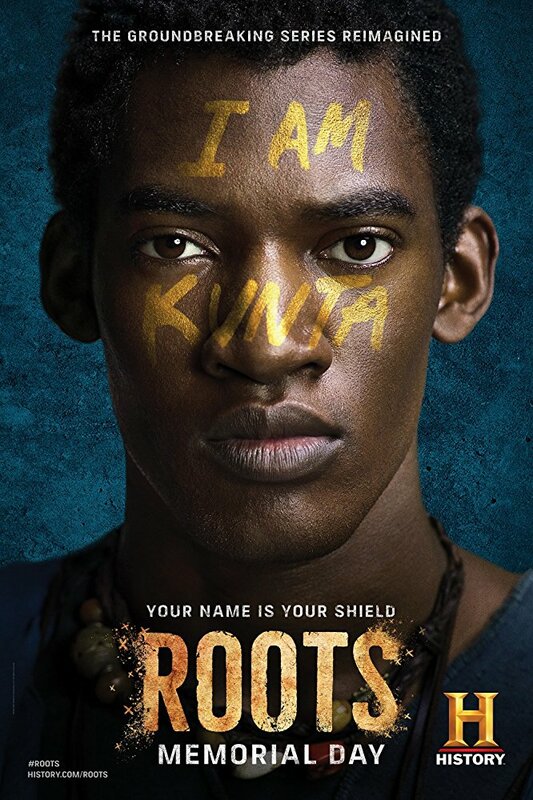 Roots also features Laurence Fishburne as Alex Haley, Ana Paquin, Jonathan Rhys Myers, Matthew Goode, Anika Noni Rose, and Tony Curran as a despicable overseer. The History Channel presentation is available to stream on Hulu (free with subscription) plus the usual: Amazon, iTunes, Vudu, YouTube and GooglePlay.